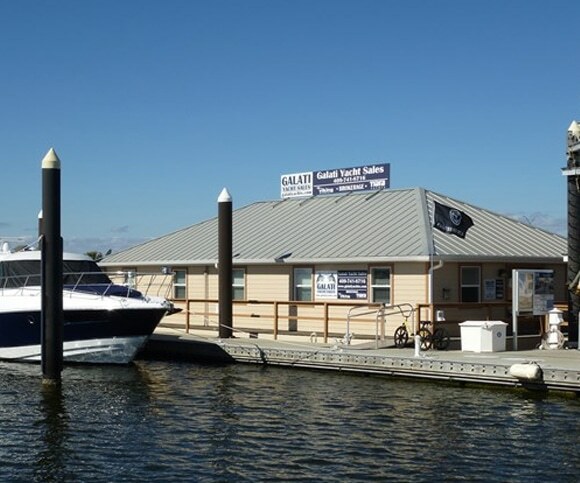 With multiple locations including our floating offices in Galveston which are uniquely located right on Offatts Bayou at the Pelican Rest Marina, and our Port O’Connor office just down the road from the famous Poco Bueno and Lone Star Shootout fishing tournaments. These great location allows us to serve the boating needs of the Gulf Coast along with the surrounding areas of Houston and Austin. We are proud to represent new yachts from Viking, Cruisers, Princess, Maritimo, and Prestige as well as pre-owned vessels.